"Doombreaker" - new original game! THIRD EXPANSION IN THE CELTIC SERIES! This expansion is suitable for a high level player who's finished Celtic Queen, but a lower level player might succeed if they equip the gear from Death's Repose and run fast enough. SECOND EXPANSION IN THE SERIES! Habren is queen now, thanks to you, Hero! However, King Locrinus' brother has challenged her right to the throne. He's taken Madden's two sons under his control and assembled an army to fight Habren. Merlin holds the key to the future and would protect her but he's besieged by an opposing faction of wizards. He calls once more on your skill and daring, Hero. It's your mission to make order out of chaos and save the Queen. This is a mid-level expansion to follow Celtic Rift. Entry from Matras. WARNING: This file is very big and requires a lot of memory of your device. Also, it requires a new base game file (included in the zip) which needs to be installed in the same directory. A rich world of Celtic legends is perturbed by ancient gods and recent events. There should be someone who can help to restore peace and harmony and heal the rift. Why don't you try? Ask Merlin for directions if you want. 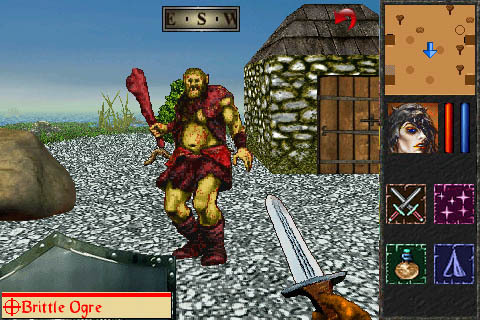 FREE PART I: ENEMY OF THE MITHRIL HORDE! 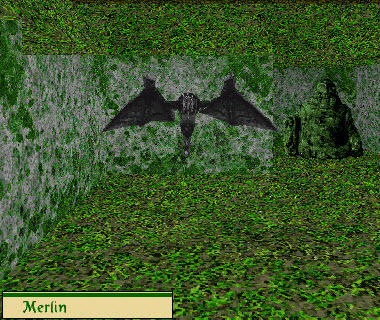 Entrance from Matras, this is a mid-level game and is supposed to be played after Part I: Enemy of the Mithril Horde. WARNING: This file is very big and requires a lot of memory of your device. Also, it requires a new base game file which needs to be installed in the same directory. When His Highness king Henry the Eighth tells you "Find out who threatens my Kingdom and deal with him. Find and restore my Prize Towers to their rightful place in the Port" you better listen to him and hurry. Even if the action takes place in a magic kingdom of Staunton, full of strange creatures, and just minutes ago you escaped from the Royal Prison. Otherwise you can find what checkmate means in this land. Expanded and beautified beyond Asteroid Belt! Now you're going far and beyond into a deep space in order to escape from it or rather from one particular Asteroids Belt where your spaceship crashed. 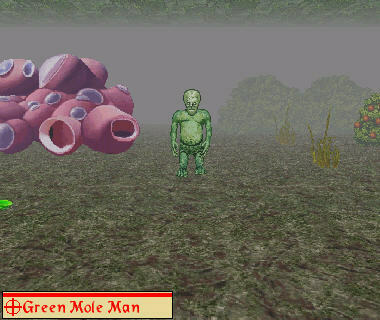 Mages, aliens and elementals are awaiting you, tasty carbon-based lifeform! Rich in new graphics, equipped with new space age weapons, complicated by numerous quests - what are you waiting for? You're on Captain Hanty's ship when suddenly the stars blow up around you. Space-time continuum is perturbed and every cell in your body senses a summons and feels great pain as you are sucked through the Abyss into somewhere in sometime. You have been called to the Asteroids once again. What and who awaits you in a deep cold space? Chapter V "Island of Buyan"! Just when you thought you could enjoy your honeymoon on the beautiful Island of Buyan, you learn its Prince has been assassinated and the artifact providing its ancient defense of invisibility has been blown up. It looks like some powerful and evil force is determined to rule Buyan and enslave its people. 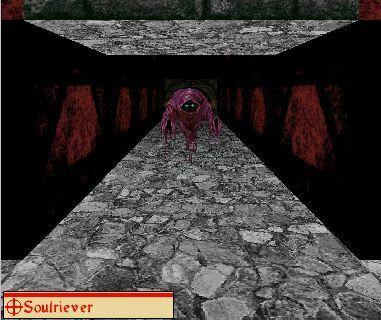 New monsters, new properties, new dungeons. Grab your weapons, Hero, it's time to fight for freedom again. Fierce hordes of Savirs united with the strong magic of Kozney the Deathless overrun the beautiful Tzardom of Lukomorye. The courageous people of this country fight day and night against the invaders. Your friends and beloved ones are taken hostage and imprisoned. Kozney wants the throne of Lukomorye, with his beautiful queen by his side, and nothing seems able to stop him. Tzar Yaromir calls you there now, to be, as only you can be, the Hero of Lukomorye. 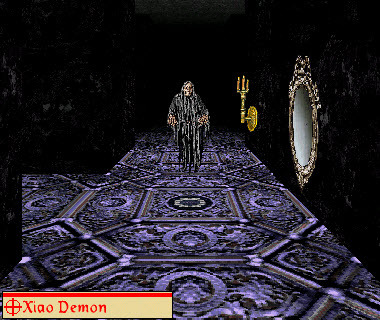 Numerous quests and innumerable puzzles of different complexity, new monsters, spells, abilities, diseases. All chapters include excerpts from "The Hero of Lukomorye" opera by a renowned Lukomorian composer, the director of Royal Philharmonics, George Bolger. There is also a bonus that you may find looking around this website.